Plastering Services available. 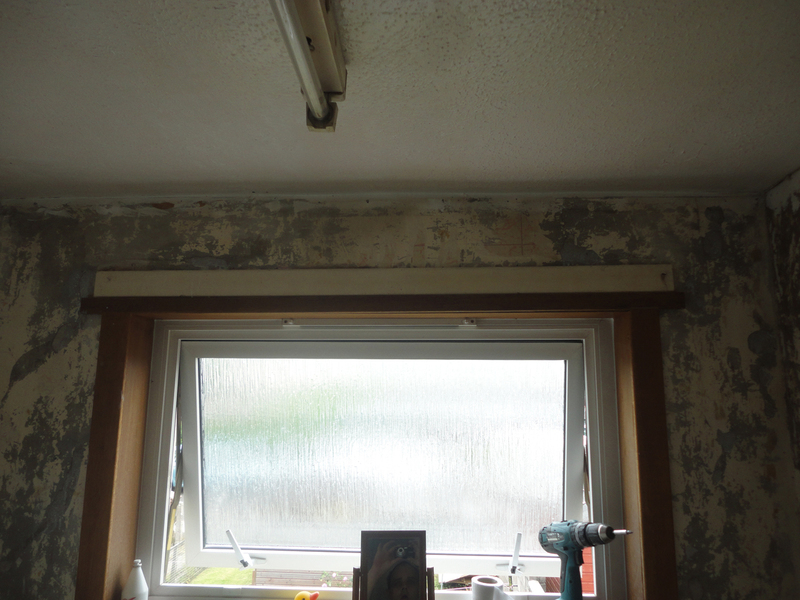 The key with all plastering work is preperation of your surfaces correctly. At J I Fairbairn we will endure your finished room looks spectacular as all areas will be properly prepared before work commences. 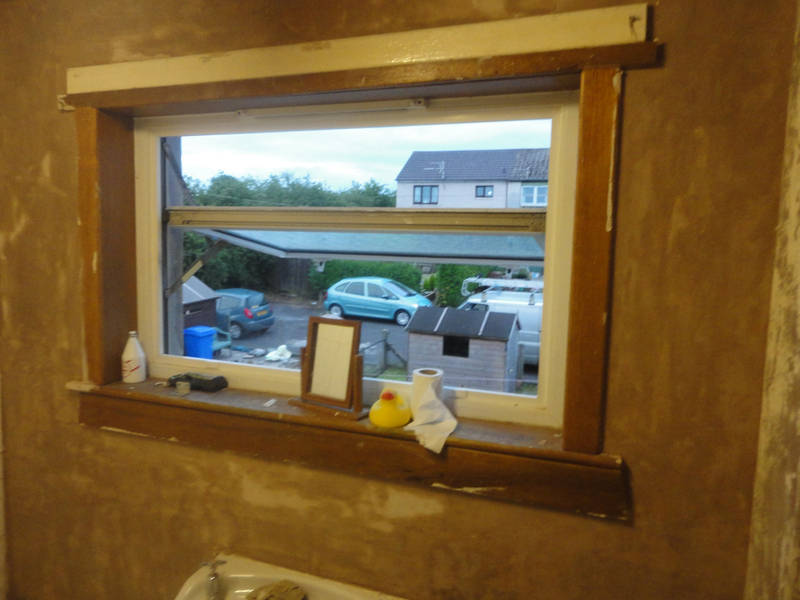 We are able to offer all aspects of plastering to trade and public alike. Our prices are calculated accurately and a fully detailed estimate is supplied within 3 days of our surveyor viewing the work in question. Our competitive quotes ensure customers get the best quality of workmanship for less, all our plastering, skimming, internal and external rendering services are second to none and we make sure we give you the best value possible. Saying that, we never compromise the quality, all plastering work is carried out to the highest standard. All materials used on walls, floors and ceiling are of the highest quality.